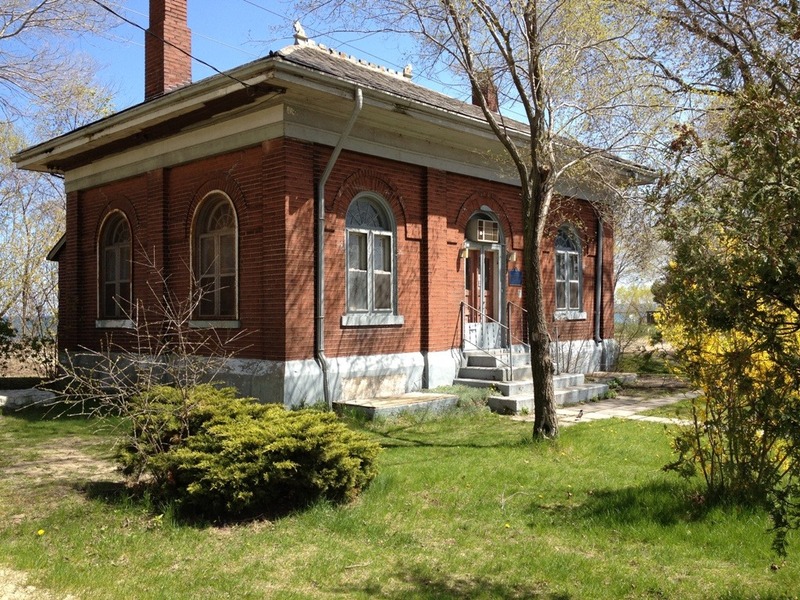 City staff are seeking council approval to find a seasonal vendor to rent the Beachway Park Pump House this summer. The request, outlined in a report here will be considered by the Community Services Committee Feb. 27. Uses could include food service, or retail/commercial operations that would provide complementary services for Beachway Park. The building is currently being used as storage. 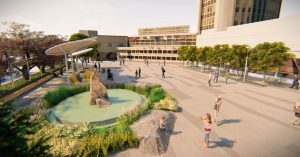 Previously, council approved a Request for Expressions of Interest, and received four proposals, indicating there is interest in the market to use the facility. The next step is proceeding to a Request for Proposals (RFP). Staff are recommending an RFP for an interim seasonal renter not dependent on water and sanitary service. 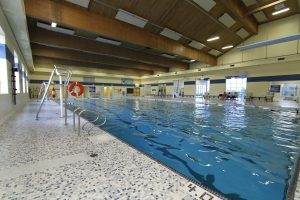 Burlington Beach does not receive waste water servicing currently, and the whole area is under a Master Plan review to determine its future, including options for sanitary services. The Region is suggesting the city wait for the outcome of that review before installing servicing at the pump house on an ad hoc basis. An interim seasonal use for the pumphouse will provide a short term opportunity to animate the beach and generate some revenue, while awaiting the outcomes of the Master Plan review and servicing plan. A tenant could be in place as early as June 1. My Take: I support finding an appropriate use for the pump house, to preserve this unique heritage asset for residents, and contribute to an array of activities and services for visitors to the Beach. My thanks to the members of the Burlington Waterfront Committee (formerly the Waterfront Access & Protection Advisory Committee) for spearheading this initiative, one of several recommendations to council from this city-wide residents committee that provides input on ways to enhance waterfront amenities for all residents. Thanks also to Ward 1 Councillor Rick Craven for bringing the original RFEI motion, approved by council, which got the ball rolling on this. Your Take: What would you like to see operating out of the pump house? Post a comment below or email me at marianne.meedward@burlington.ca.